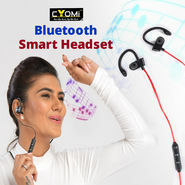 Mobile accessories grab the attention! No wonder a smart mobile phone having all the inclusions of the latest specification stands one-legged without the accessories. Mobile phone accessory has been one of the frugal buys in the recent times. Interestingly, when clubbed with your smart device, they certainly allure the charm and empowers you to make the most out of it. There's no wonder that these add-on frills not only boasts the features but also adds to the appeal of your smart device by making it a gizmo-gadgets. From stereo headphones to mobile carry case and from data cables to wireless Bluetooth headsets, everything is featured under one single destination, naaptol.com.But how would you ease your accessories shopping trivia? 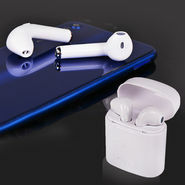 The mobile accessories shopping in India has gained a smearing momentum and we at, naaptol.com offer you some of the best bet accessories for your handset. Market is no doubt, flooded with the wide range of mobile handsets and the demand for the accessories has been soaring up high to cloud seven. 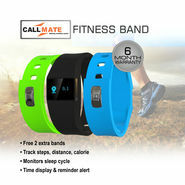 Naaptol.com is one stop solution for all your accessories needs. Featuring all the branded accessories from the house of renowned manufacturers you can rest assure about the quality. Some of the listed brands include, Samsung, Sony, Philips, iBall, HCL, HTC and many more. Talking about the mobile accessories price in India, available in various denominations featuring a transparent price tag which will however, not break your banks but promises to give you an outstanding value to your money. We understand the value for money and hence we have lucrative discounts and various add-on offers to enchant your shopping with us. Your wishes may stand endless, so is our list for you. Vox, Samsung, Sony, Phillips, iBall, Micromax, Zync, Callmate etc. 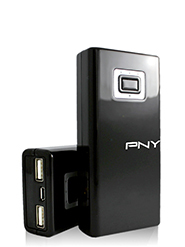 Are the famous manufacturers of high end mobile phone accessories. 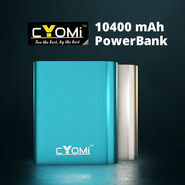 Anyone can find out a nicely equipped mobile phone accessory online. Detailed specifications of those tools are also available on the internet so that you can get the best out of them. Naaptol is one of the best options for carrying out your mobile accessories online shopping in India. 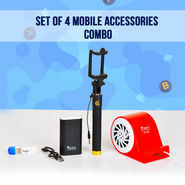 The mobile accessories price is kept just within common man's reach. Even you can get alluring discount offers while shopping online . A safe payment option is also ensured by Naaptol. 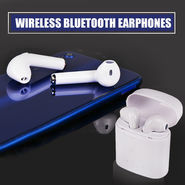 Here, you can easily access the majorly searched options of mobile phone accessory, like speakers, batteries, Bluetooth devices, covers, hands free, cables, chargers and MoPods along with other technology friendly gadgets.